There are various shops in the area, such as a bakery and grocery shops as well as well-known restaurants, all within a few minutes' walking distance. 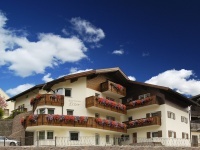 There are the public indoor and outdoor swimming pools, a children's park and ski-lift - in winter the ski school, the meeting place for children attending the ski schools and the ski-buses can be easily reached. 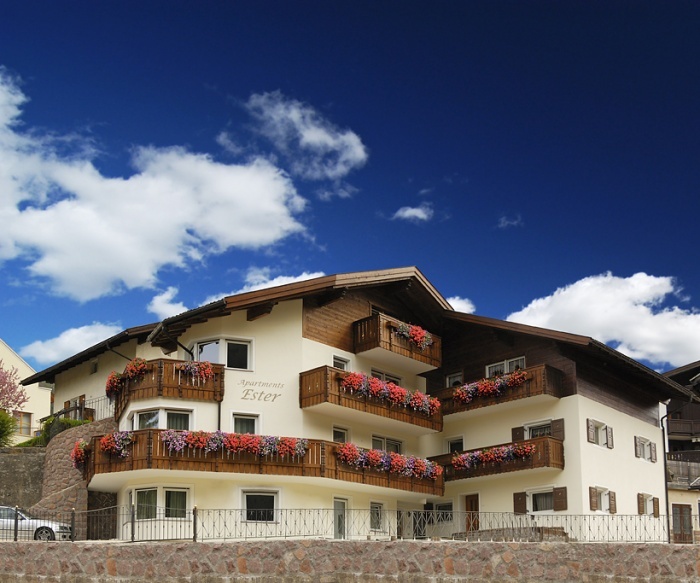 Our house hase two apartments for 4-6 people and two for 2-4 people in a tirolean styl. The house is situated in a peaceful and sunny location with panoramic views and is only five minutes by foot to the nearby village centre. 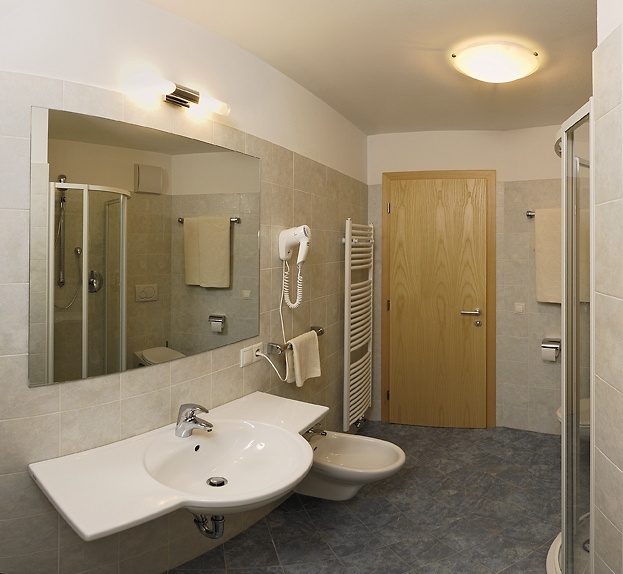 In 2006 the Ester apartments have been completely renovated, creating beautiful and comfortable apartments.